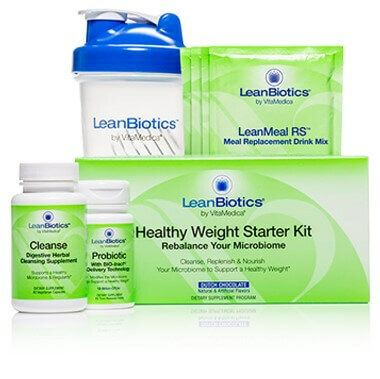 You may have noticed a number of weight loss programs recommend starting with a detox or cleansing regimen. Is this a good idea and is this a safe thing to do? The practice of “kicking off” a weight loss program with a detox offers those looking to shed a few pounds some advantages. By removing foods that are calorie-laden and replacing them with nutritionally-dense foods like fruits and vegetables, you’re probably going to lose a few pounds quickly. By eliminating addicting substances like sodium, sugar and caffeine plus chemicals such as artificial sweeteners and colorants, you’ll likely have more energy and feel pretty good too. Ideally, this early success will motivate you to make the dietary and lifestyle changes that lead to a more sustainable, healthier weight. Whether the practice is safe or not depends on your approach and health history. Below is some general information and guidelines on how to start a detox program. Just keep in mind, you should speak with your doctor before starting a detox or weight loss program. What is the Goal of a Natural Body Detox? Dr. Oz and Mark Hyman, M.D. have helped popularize 10-day detox diets whereas niche brands like BluePrint have helped create the fast-growing juice cleansing diet category. Regardless of the name used – detox diet, cleansing diet, fasting, juice cleanse, colon cleansing – the goal is to remove unhealthy foods from your diet and give your body a chance to “clean the slate”. By removing addictive foods and chemicals, a detox also helps to break the cycle of poor eating habits and reduce cravings. While differences exist, most detox programs are designed to be short-term, lasting from a day or so but some can last for up to two weeks. What Parts of the Body are Detoxed? A detox program targets one or several of the body’s innate systems designed to eliminate toxins. These include the respiratory (lungs, sinuses, nose), gastrointestinal (liver, colon, GI tract), urinary (kidneys, bladder), skin (sweat and sebaceous glands) and lymphatic systems. Do I Really Need to Do a Body Detox? Critics of detox programs argue that the body does a good job eliminating toxins and a detoxification program is not necessary. Proponents of detox programs say it is necessary. Indeed, the human body does a remarkable job to remove its toxic load. However, our diet, lifestyle and environment are dramatically different than that of our ancestors. With the increased chemical burden on our bodies, the need for a periodic detox seems prudent and beneficial. What Foods Should Be Removed While Doing a Body Detox? You’ll want to remove the obvious dietary toxins like sodium, sugar, caffeine and alcohol. Other foods such as dairy, wheat and gluten, peanuts, and soy, which promote an allergic reaction in certain individuals, should also be removed. Processed & Packaged Foods. Comprising the almost 45,000 items stocked in the middle aisles of the grocery store, packaged foods include bread, crackers, chips, cookies, ice-cream, and snack foods. These highly processed foods, high-calorie foods usually contain large quantities of sodium and sugar. They are also a source of hydrogenated fats, a manufacturing process that makes seed oils more shelf-stable but less healthy. The resultant trans-fats pack a double whammy by increasing “bad” or LDL cholesterol while decreasing “good” or HDL cholesterol. Added Sugars/Refined Carbs. Not only a key ingredient in sweetened beverages, but lurking in processed foods, bread, baked goods and condiments, added sugars contribute extra calories and are highly addictive. Added sugars also feed a type of bacteria in our gut that promote obesity. Saturated Fats and Processed Meats. Saturated fats are found in meats, full-fat dairy foods and some oils, such as palm and coconut. Intake of these fats is associated with cardiovascular disease but they also promote a type of bacteria in our gut that promotes obesity. Processed meats like cold cuts are preserved using nitrates and chemicals and are high in sodium. A good rule of thumb is that the most healthful foods – fruits, vegetables, legumes, nuts, seeds, lean meat, poultry and seafood – don’t require labels. If they do, such as canned chickpeas, the number of ingredients is very limited and you can recognize each ingredient listed. Start becoming more aware of what you’re eating by reading labels! What Other Substances Should be Eliminated While Doing a Body Detox? By virtue of removing the foods outlined above, you’ll be removing the primary source of dietary toxins. During a detox, you’ll also want to remove and/or limit your exposure to environmental toxins. These include pesticides, antibiotics, chemicals from food packaging (e.g., BPA), household cleaners, detergents, heavy metals, pollution, drugs and cigarette smoke. Many of these toxins are stored in fatty tissue and their long-term effect on human health is debated. What are the Benefits of Doing a Body Detox? While the benefits are numerous, key reasons to conduct a periodic detox include weight maintenance, rebalanced gut bacteria, improved blood sugar control, increased awareness of eating behaviors and improved overall health. Weight Maintenance. Although a detox is often used to jump start a weight loss program, it is not designed for long-term weight loss. However, a key benefit of detoxifying is that it gives your body a break from unhealthy foods and chemicals. And, if you reduce your reliance upon or stay “clean” of these highly addictive foods, you will more easily achieve and maintain a healthier weight. A 2014 study done by the team at the American Gut Project showed that dietary cleanses change your gut microbes. And, cleanses that involve fruits and vegetables showed a spike in a genus of bacteria (Akkermansia) thought to help ward off obesity and diabetes. Rebalanced Internal Ecology. Another benefit of detoxifying is that by modifying your diet, the microbiota in your digestive tract will favor a more “lean” versus “obese” type of bacteria. Studies in animals and in humans have shown that the typical Western diet, which features highly processed, sugar-laden and fatty foods, promotes the development of “obese” bacteria in the gut. 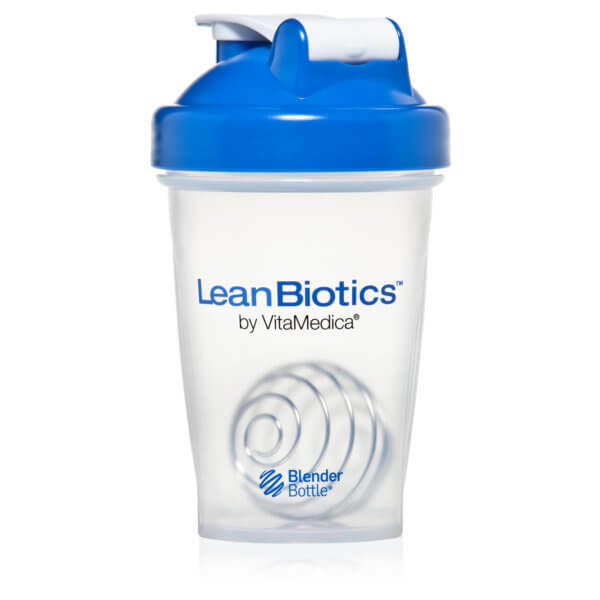 Conversely, a diet rich in complex carbohydrates and fiber promotes the development of “lean” bacteria. 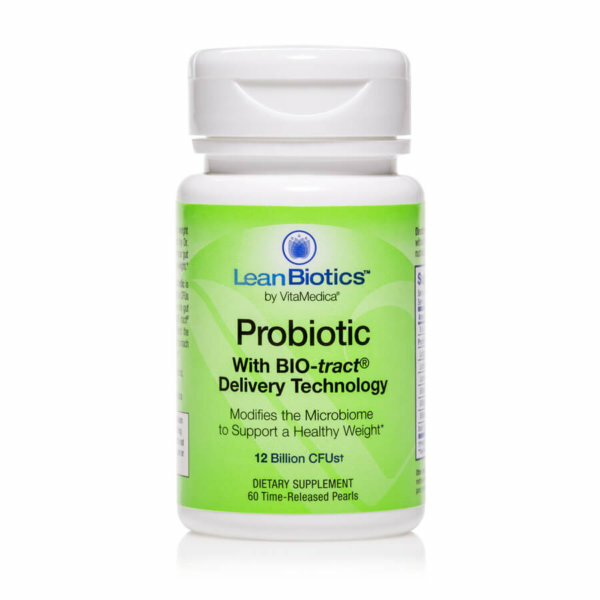 The good news is that in just 24 hours you can start to rebalance the beneficial bacteria in your gut with a healthy diet. Improved Blood Sugar Control. By removing chemicals such as artificial sweeteners, your body may be better able to manage blood sugar levels. Even though artificial sweeteners like Sweet ‘N Low, Splenda and Equal do not contain sugar, they have an effect on the body’s ability to utilize glucose. Just recently, scientists discovered that artificial sweeteners not only disrupt blood sugar levels in mice and in humans but change the populations of gut bacteria to the kind that promotes obesity and diabetes. Increased Awareness of Eating Behaviors. By eliminating foods that are not health-promoting, a detox should help you to become more aware of your eating. Detoxifying teaches you to pay more attention to physical cues such as when you’re hungry and when you’re full. Detoxifying also helps you to realize how much food you need to sustain health and wellness. Typically, it’s much less than you think. Once you complete a cleanse, it can be easier to transition to a health-promoting diet which features fruits and vegetables. Improved Overall Health. After completing a detox you may notice that your symptoms such as congestion disappear. Other benefits include improved energy, clearer skin, bowel regularity and improved digestion. 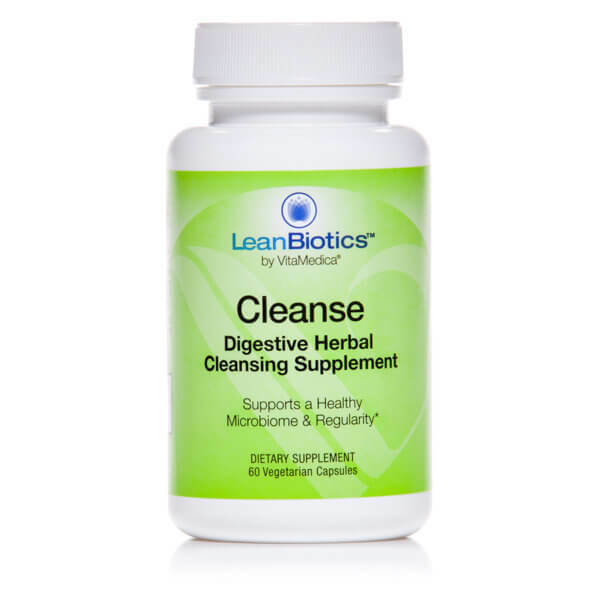 Many people often remark that they feel more focused and better able to concentrate after a cleanse. Who Should Not Do a Body Detox? Certain individuals should not embark on a detoxifying program including pregnant or nursing women and diabetics. If you have a heart or other chronic condition, check with your doctor before trying this type of program. If you’ve just had a surgical procedure, you should not go on a cleanse. In fact, your body’s requirements especially for protein are much higher following surgery to help repair injured tissue. 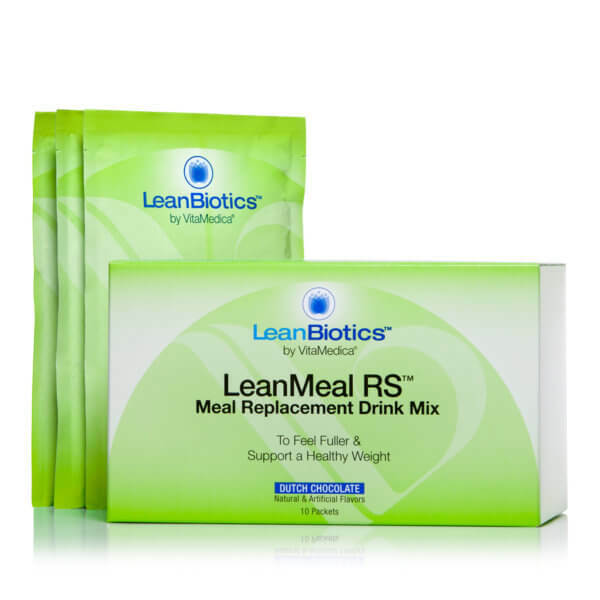 Entire aisles of health food stores are devoted to weight loss products. Within this section, you’ll find supplements targeted for detox and detoxifying. Detoxifying herbal blends are the cornerstone of these programs with bulking agents often sold in conjunction with these supplements. Laxative. With constipation as a common digestive complaint, an important function of detoxifying supplement is to “get things moving”. Cascara sagrada, senna, rhubarb and buckthorn are often used for this purpose. While these laxatives stimulate bowel activity and increase transit time, their chronic use is not recommended. Antibacterial/Antimicrobial. A 2010 study investigated the antibacterial effects of 21 herbal extracts and 4 essential oils to determine their antibacterial activity against H. pylori (associated with peptic ulcers) and C. jejuni (most common cause of infection in the intestines) relative to antibiotics. Many of the herbs that had the highest antibacterial activity including calendula, cayenne, turmeric, fennel, licorice, golden seal, chamomile, sage, milk thistle and ginger are staples in many kitchen pantries. The essential oils from clove, oregano and peppermint also showed excellent antibacterial properties. Numerous other studies have also shown the antibacterial, antifungal and antiviral properties of other botanicals including berberine, cinnamon, clove, garlic, Oregon grape, among others. Digestion/Cleansing/Detoxifiers. A number of botanicals are used to support healthy digestive, urinary and liver function. These include artichoke, burdock, dandelion, parsley, stinging nettle, Uva ursi and yellow dock. Bitter herbs such as burdock, dandelion, milk thistle and Oregon Grape have a long history of use for stimulating digestion. Lubrication/Mucilage. 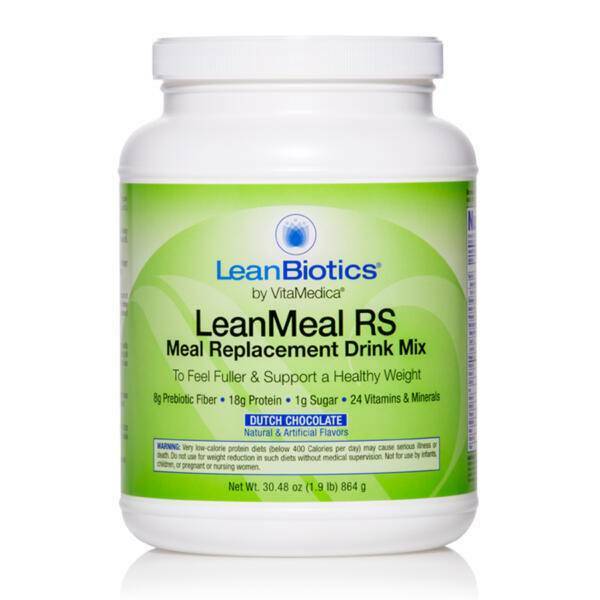 Fenugreek, marshmallow and slippery elm are used to soothe, lubricate, soften and heal the digestive tract. Artichoke, burdock and dandelion have high amounts of inulin, the type of prebiotic fiber that feeds the beneficial bacteria in the digestive tract. Other herbs such as peppermint and ginger are used to provide symptomatic relief of mild, gastrointestinal discomfort, especially gas. Oftentimes, a detoxifying program will include a bulking agent which works as a colon cleanser. 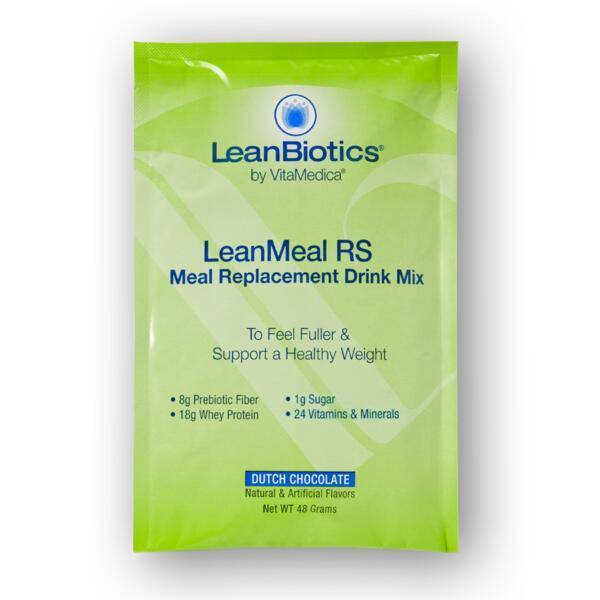 These supplements are formulated with fiber and other ingredients that help with elimination such as oat bran, flax seed, psyllium seed husks, pectin, aloe vera, acacia fiber, prune powder, glucomannan, chi seed, and inulin. What Else Should I be Doing While Detoxifying? In addition to restoring balance to your body, an aspect of detoxifying is to create mindfulness. The goal is to become better in touch with your body, your feelings, your relationship with food, etc. As a result, during a cleanse, you may want to spend the weekend catching up on sleeping and reading. A massage, aromatherapy bath or sauna helps to round out a body detox. Take it easy on physical exertion. Instead, it’s a good time to stretch or practice some yoga.